Monika Krzyszkowska won the Main Prize of the annual Urban 2016 Photo Awards, congratulations! 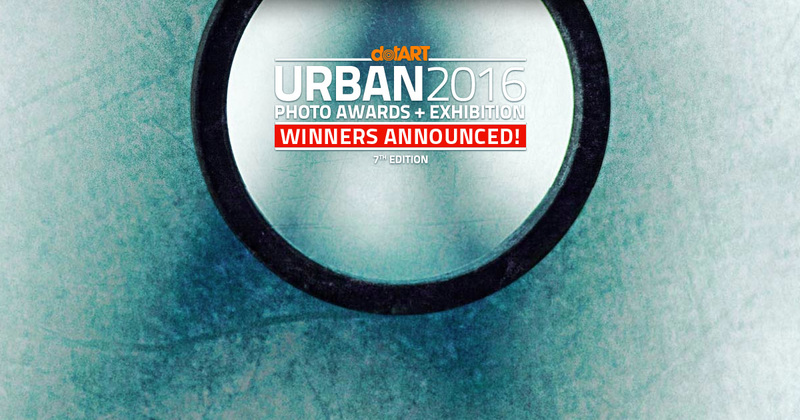 URBAN 2016 Photo Awards is an international contest organized by dotART cultural association, will accept entries from Sunday February 14th, 2016. Now in its seventh edition, URBAN has as its main theme daily life in the city, which is seen through street photography: real, instant images, that capture moments, people, faces and other elements capable of telling stories woven into the urban fabric. URBAN unveils the city and its secrets. 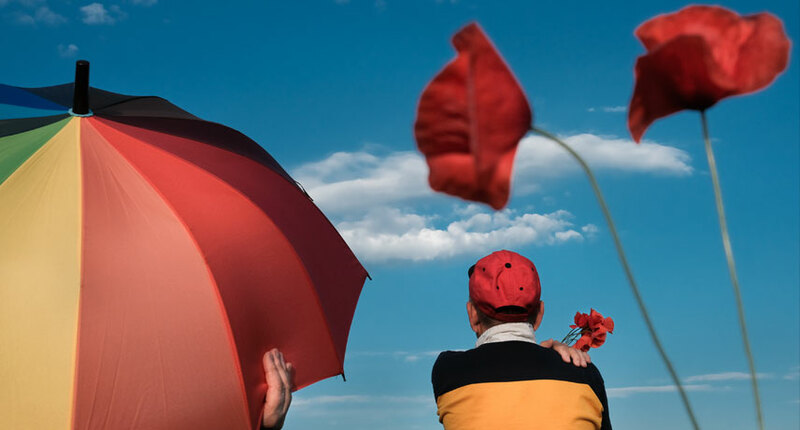 Congratulations to Monika, as well as two other Polish photographers in the finals: Tymon Markowski i Bartłomiej Jurecki!